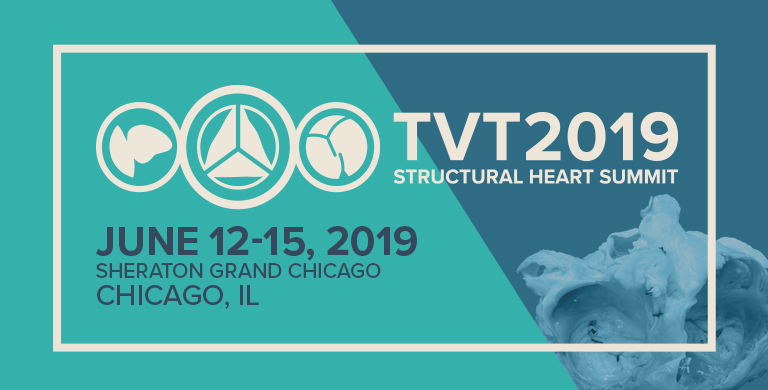 Satellite programs offer sponsors the opportunity to provide professional attendees with comprehensive insights into important topics and issues facing today’s interventional specialists. Programming can be accredited for continuing medical education (CME accredited) or can be driven by industry (non–CME accredited). The satellite program schedule is comprised of breakfast programs and lunch programs. CRF is also available to manage the logistics and marketing for non-CME accredited programs. Please contact Christina Hudak at chudak@crf.org for pricing and more information. Breakfast Programs on average attract approximately 50-100 physician and allied health care professionals. The following items are not included in the application fee: audiovisual labor, food and beverage, faculty honoraria, faculty travel, meeting signage, and housing. Lunch programs on average attract approximately 100-200 physician and allied health care professionals. New Policy for 2019: Once a satellite application is completed, payment is required before the application is reviewed and processed for approval. Once we receive payment, an official confirmation letter with important logistical details will be sent.